Butterflies are a wonderful sign that spring is in full swing and the butterflies are back at the Natural History Museum’s Butterfly Pavilion. Yoga and meditation are great for your mental and physical well-being and now you can help spread that well-being to people in the greatest need. It’s not just about seeing a classic film on a big screen, it’s about enjoying that film in a historic theatre. So, I’m excited to say that “Last Remaining Seats” is back. There is nothing like the feeling you get after a good spring cleaning, right tomatoes? Now you can be a part of the biggest river cleanup in America. Yeah! Wishing all you, tomatoes, a joyous Passover and Easter. 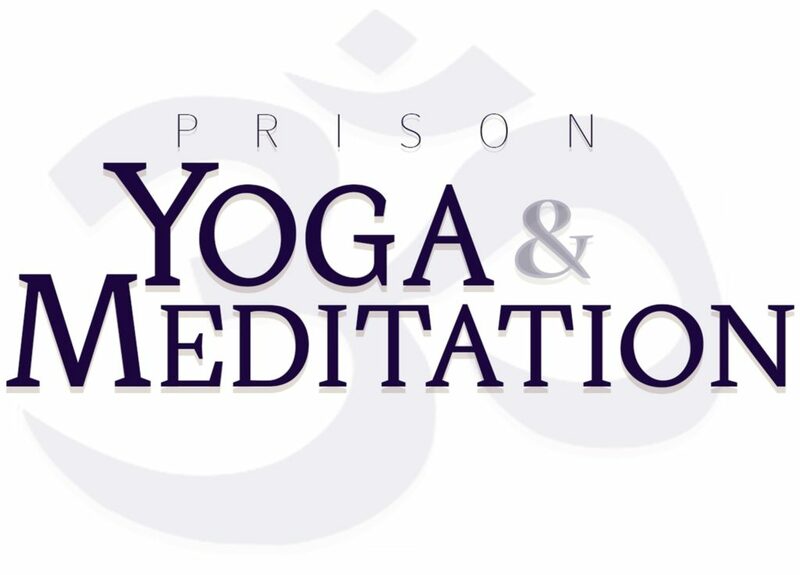 Prison Yoga & Meditation, founded and run by Nancy DeVille , an incredible tomato in her own right, is helping to alleviate suffering, lower crime rates and improve the overall conditions of our LA society by bringing Yoga and Meditation to LA prisoners. 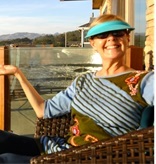 Nancy and her amazing Yogi Volunteers give prisoners the tools to heal, rehabilitate and avoid reoffending. Prison Yoga and Meditation wants to expand their efforts to reach thousands more in the greater LA prison community. You can help by visiting their Go Fund Me Page. The need is great and so is their success rate. Through persistence, the yogis have garnered respect and support at Twin Towers and have been asked to teach weekly classes and well as classes to high security males, four at a time—in individual cages—to help “socialize” these men for release. This spring they will begin teaching at Metropolitan Detention Center Los Angeles, where they hope to introduce programs for corrections officers. The process is too slow for these dedicated yogis who have witnessed the need up close and personal. To expand, they need to hire 300 more paid yoga instructors. They are raising funds so they can make a profound and lasting difference. A super-duper worthy cause tomatoes. Tickets for the LA Conservancy 31st season of Last Remaining Seats just went on sale to the public. The new season starts June 3 but if you don’t want to miss out on the nine screenings, with backstage tours, post-film trivia show at Clifton’s and more, you might want to get a jump on it tomatoes. They are offering a marvelous array of classic movies this June ladies. “On the Waterfront”, “Laura”, “Easter Parade” to name a few. I remember seeing them all on TV but never on the big screen. A big thanks to the LA Conservancy for making that happen. Angelenos are all so thankful for the big rains we’ve had this year. The only downside is the rains have dumped a great deal of trash from the surrounding areas into our beautiful LA river. Not good, right? The government can’t handle it all so FOLAR is stepping up to the plate again this year to be a friend to the river with The Great LA River Cleanup. A nice way to celebrate Earth Month, Easter and/or Passover tomatoes. 15 sites, 3 days and one river. If you like to do good and get a workout at the same time, then sign-up to help. In 1990 FOLAR (Friends of the Los Angeles River) hosted their first river cleanup and the LA River has blossomed and will continue to blossom as a recreational and beautiful waterway. It has gone from 30 volunteers at the first cleanup to 9,000 in 2016 who picked more than 70 tons of trash in total. This clean-up is vital to the overall health of the river. “The Great LA River Cleanup” not only benefits the river but it also provides a chance for LA tomatoes to get to know the river. You’ll feel good after and, of course, the river will too. 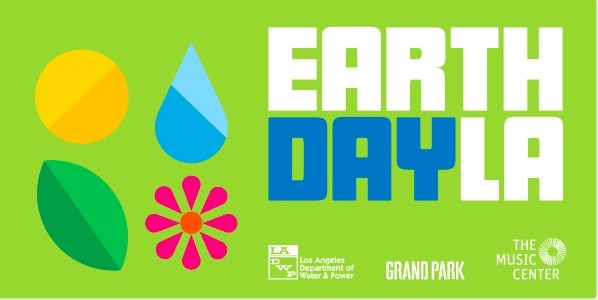 Join Grand Park, The Music Center, and LADWP and discover ways you can live clean and go green in L.A. It’s free ladies and chock full of helpful tips, educational workshops, performances and art. They are even giving away free trees (first come first serve) ladies. Get the kids or the grandkids in the act so they can attend Fish Eyes Educational Workshops and a kid-friendly yoga class. And, of course, there will also be music, an e-waste drop off, tours of Grand Park, a plethora of green information, an eyeglass donation station, lifestyle vendors, and giveaways. We must not forget the food trucks and food vendors that will ease our hungry tummies gals. Yum. I’m sure there is more but I only have so much space here. Let’s just say it is a big and worthy event. Go Earth Day tomatoes! It’s great news for tomato butterfly lovers! The Natural History Museum has reopened its doors to the Butterfly Pavilion again for the spring and summer season. And there are more species, more flight space, more resting spots, more light with literally hundreds of butterflies flying around you ladies. I can’t wait to get intimate with these precious creatures! They regularly fill the pavilion with butterflies from across the United States. This season there will be 20 species of California natives such as the monarch, mourning cloak, and buckeye and 10 species of subtropical varieties from south Florida and Texas, such as the malachite and the grey cracker. The re-designed and permanent Butterfly Pavilion with its enclosed airy exhibit still showcases a unique ecosystem and plant life that gives you a better understanding of the environment needed for butterflies to thrive and survive. There is just so much to delight your heart and tickle your senses tomatoes. Yay!